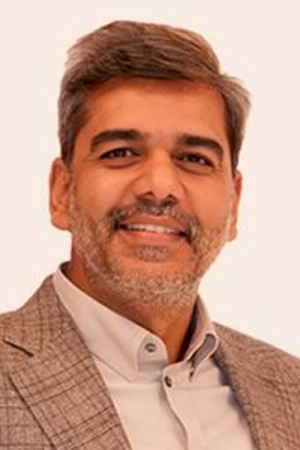 Sanjay has shared his experiences and knowledge at global forums like AIB, ABU Digital Broadcasting Summit, Asia Media Summit, CABSAT, FIAT IFTA World Conference, Saudi Media Forum, Guardian Activate Summit, Big Tent Summit, and IBC conference. He has been a part of the jury for the coveted International EMMY awards, Association of International Broadcasting Awards and ABU Broadcast Engineering Excellence awards. He has been awarded a Honoris Causa title, “Doctor of Excellence” for gaining expertise in field of Business Administration, Management and Media by KEISIE International University, South Korea.